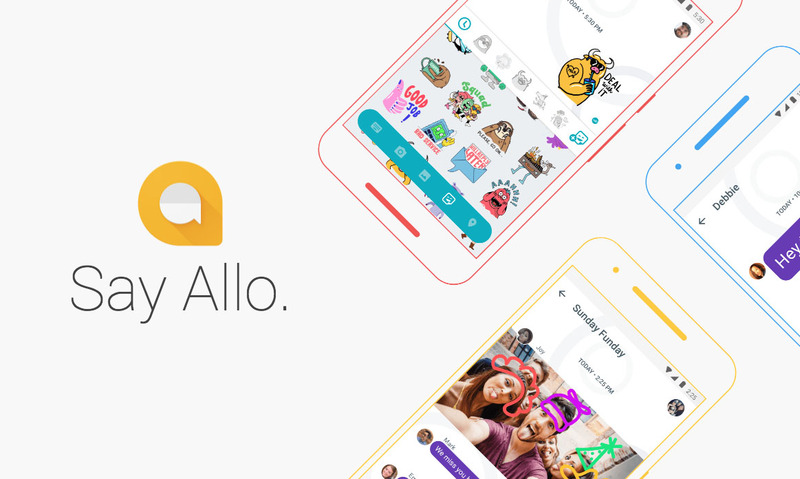 One of the reasons we find it impossible to even consider using Google’s Allo is the lack of a desktop experience. Many of us spend our days on a computer and would much rather send and receive messages through it than have to pick up our phone every time a new message comes in. While Google takes its time deciding whether or not to ever offer a desktop experience, Pushbullet has stepped up to give us a solution. The latest version of Pushbullet on Android now includes the ability to reply to Allo messages from a PC. Once updated on Android (and with Pushbullet on your computer), you can both see and reply-to Allo messages. There isn’t really any magic for you to do other than to have everything installed and Pushbullet notification mirroring turned on in the Android app. NOTE: Pushbullet doesn’t mention this, but in the comments of their announcement for this feature, some have pointed out that you need to be running Android Nougat in order for this to work. They seem to have confirmed that being the case.